Looking for bread options that are both vegan (no eggs, yeast, honey or butter) and Paleo/Grain Free (no refined sugar, wheat, gluten etc)? In this article we outline several companies that offer products that strive to cover both sets of dietary requirements, resulting in some pretty healthy breads! We compare the ingredients on the nutrition label, reviews and where to buy several vegan paleo breads currently on the market. 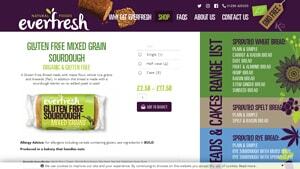 Are you looking for grain free bread made from nuts or seeds but don’t want it to include any yeast, honey or eggs? Do you follow both a vegan eating plan as well as follow the tenets of a grain free Paleo style diet? If you wish that you could find vegan Paleo bread products that cover both these requirements without having to make all your baked goods from scratch every time you want one of these foods, you are in luck. 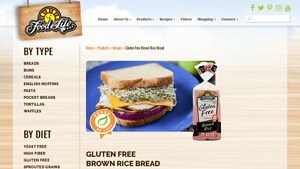 In this article we cover and compare several Paleo vegetable bread brands currently on the market. We’ve attempted to lay our all of our research on each product, with ingredients from the nutrition label, links to reviews as well as where to buy each product so that you will be able to quickly see if any meet your own personal dietary needs. 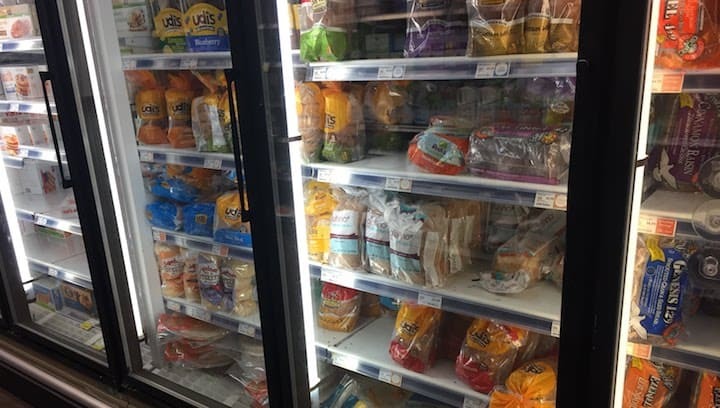 In the section below, we cover those products we could find that appeared to qualify as fully vegan Paleo bread brands. In this case, the best bet seemed to be those traditional breads made out of cassava (or yucca). Surprisingly, were haven’t been able to find a vegan almond flour bread that appeared to fulfill all the requirements of a strict vegan diet. 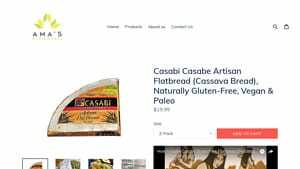 In this section, we have listed bread brands that would qualify as both vegan and gluten free, but not necessarily as Paleo based on most people’s definitions of Paleo. 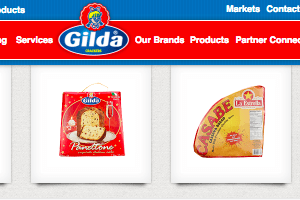 These gluten free vegan bread brands forgo any eggs, yeast or honey but do contain ingredients like brown rice flour. 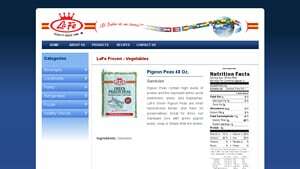 We’ve also included the ingredient list from the nutrition labels, links to reviews for each product and where to find each brand. 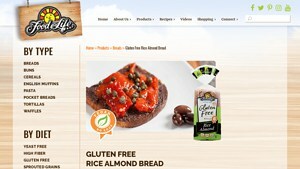 We hope this helps you find the best gluten free vegan bread for you. Organic Brown Rice Flour, Filtered Water, Organic White Rice Flour, Organic Agave, Almond Meal, Organic Tapioca Flour, Safflower Oil, Organic Chia Seeds, Fresh Yeast, Vegetable Gum (xanthan, Cellulose), Rice Bran, Arrow Root, Herbs. If you know of other great options for vegan paleo bread brands that we missed, please let us know in the comments below. We are always attempting to include the best options available.